LANGO- President Yoweri Museveni’s political advisor on political affairs in charge of Lango sub region Ben Ogwang Ochoo has passed on. According to Health minister, Jane Aceng—Ogwang, died at Mulago National Referral Hospital on Monday. The 71-year old laboratory technologist and proprietor of Lira medical centre was diagnosed with cancer three years ago and has been on treatment. Aceng said President Yoweri Museveni has been footing his medical bills in India. 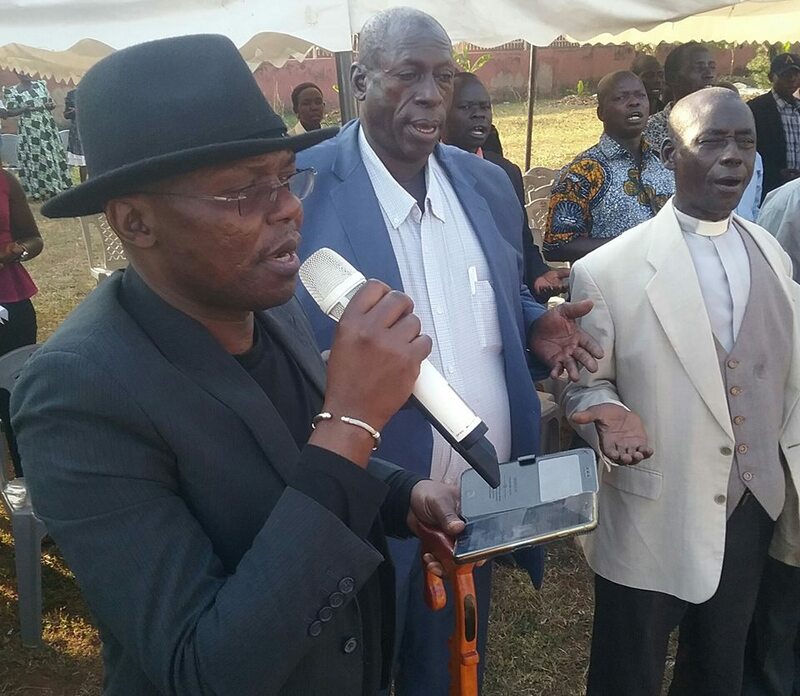 Ogwang was a staunch NRM supporter where he served as the NRM district chairperson for Apac district in early 2000 and last election; he was the coordinator of President Yoweri Museveni’s campaign in Lango sub region. A tentative programme for the burial is on Saturday at his ancestral home in Camkwoki village in Otwal Sub County, Oyam district pending arrival of his son who is in Switzerland.